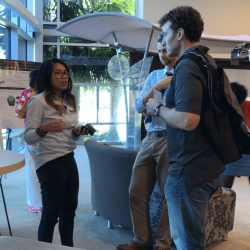 Department of Defense Announces $9 Million in Grants for UCFA total of 669 proposals were submitted and 185 were awarded. 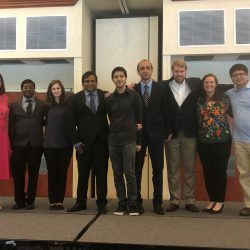 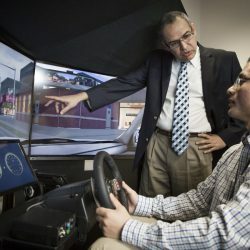 UCF, Ford Advance in National Contest to Make Driving SaferUCF researchers have beaten out more than 50 other teams in the competition. 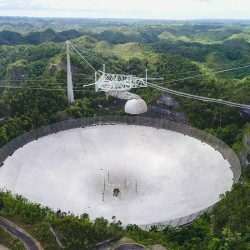 UCF Marks 1st Year at Arecibo Observatory in Puerto RicoFacility's staff has helped international scientists do their work in planetary science, space and atmospheric science, and radio astronomy. 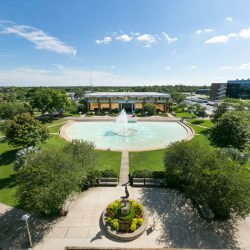 UCF offers competitive fellowship financial packages for exceptional graduate students. 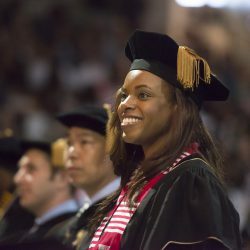 Congratulations to all of our current students with university and externally funded fellowships. 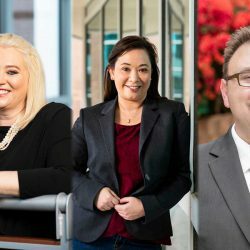 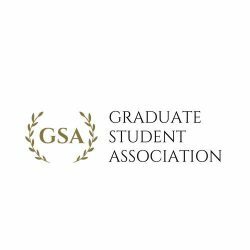 GTA Appointments are seen as an integral part of students' graduate educational experience and essential to their personal and professional development. 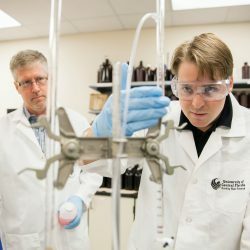 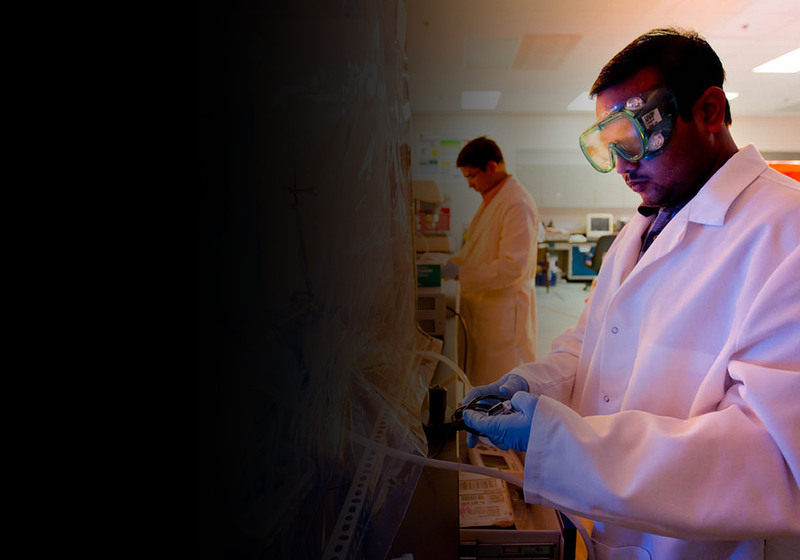 UCF has more than 1,300 graduate students who have assistantships. 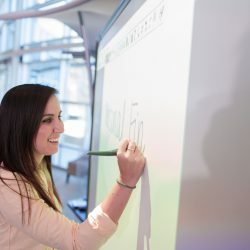 These appointments provide students with academic or professional development.